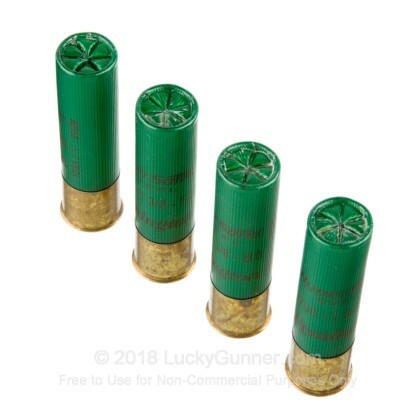 The 12 gauge shotgun has been around for years. 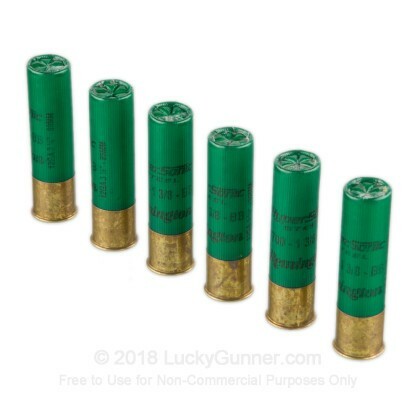 Since its inception in the modern form about a decade after the American Civil War, the 12 gauge has helped the whole world in military, law enforcement, and civilian use, showing the globe just how effective it is. 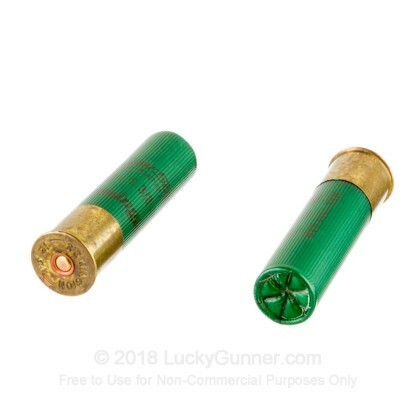 Whether you are looking to defend your home and family, get to hunting big game or small game, or head out to the range and blast away at clay targets, the 12 gauge is perfect for you. 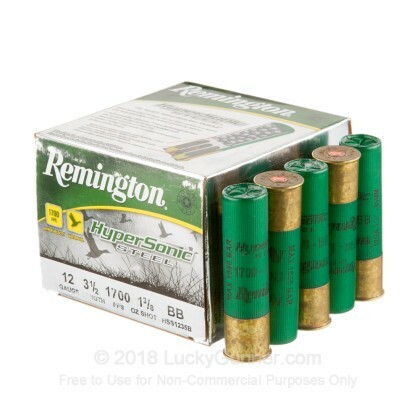 For two hundred years, Remington has been providing some of the best ammunition and firearms in the United States, gaining the respect and admiration of the whole country. 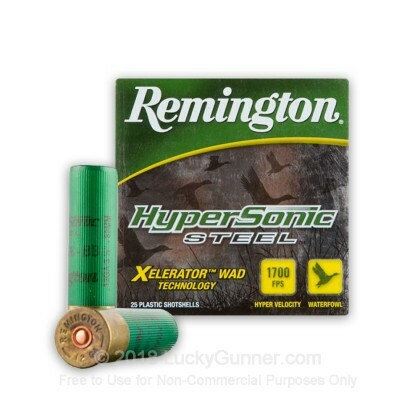 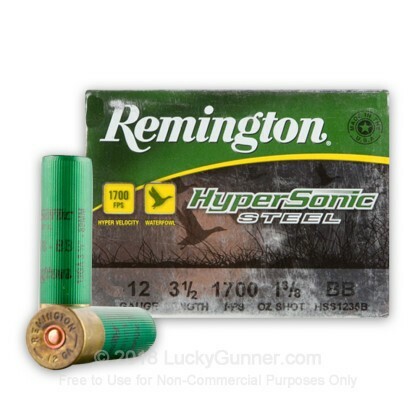 With these Hyper Sonic steel, 3 1/2", 1 3/8 ounce, #BB shot shells, you have the high speed, high payload, waterfowl shells that you need to have the best bird hunting expedition you could hope for.